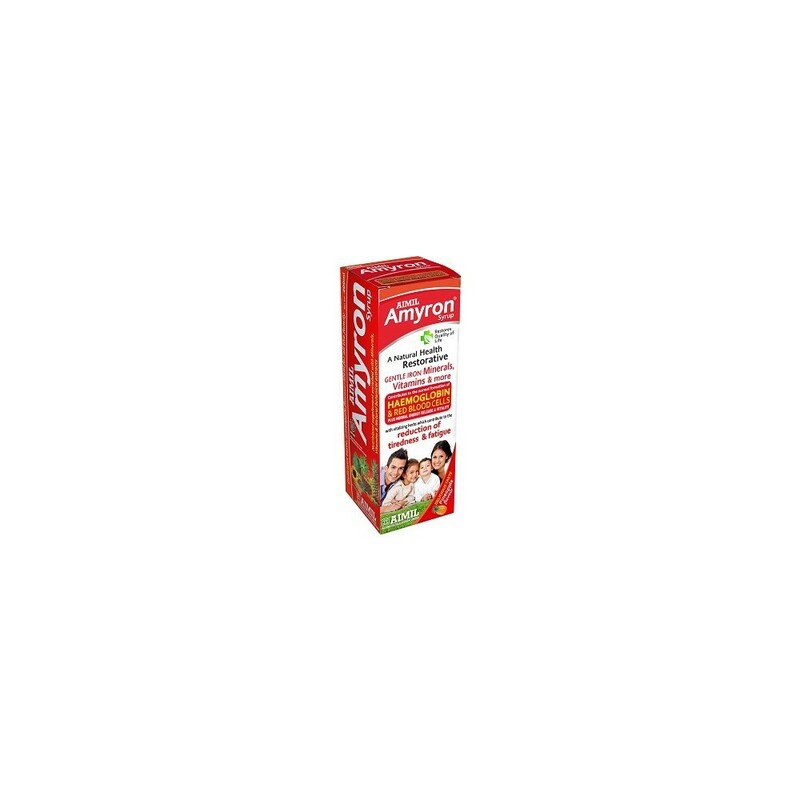 Amyron is a complete nutritional supplement which can also improve haemoglobin level. 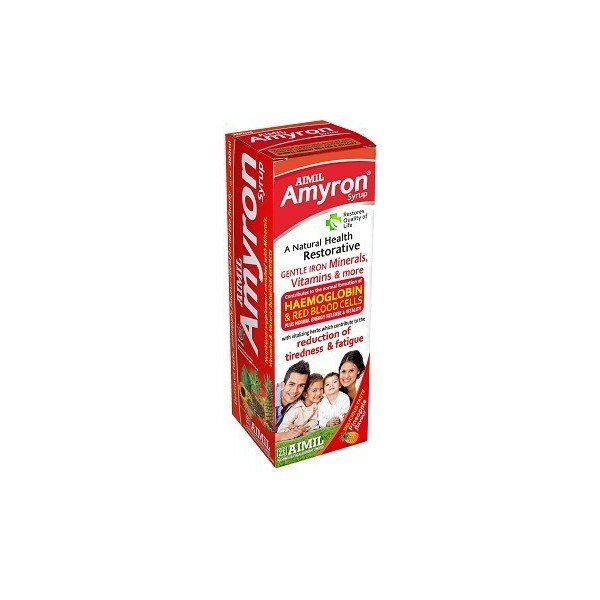 Amyron is a gentle nutritional supplement of Iron, other essential minerals, vitamins, with vitalizing herbs which contributes to the reduction of tiredness & fatigue plus normal energy release & vitality. It improves overall nutritional status of the patients & ultimately contributes to the normal formation of haemoglobin, red blood cells & platelets. 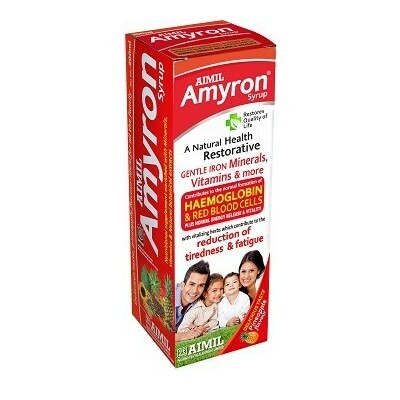 Amyron is a multi-vitamin, multi-mineral, protein rich complete nutrition to help improve overall quality of life” by restoring and maintaining physical health.